Have you ever considered Jesus as our Great Corrector? God’s correction is one of the greatest blessings because it brings freedom. Join Gloria and Kellie Copeland on Believer’s Voice of Victory and dig in to purposefully receive Jesus’ cleansing power throughout your soul. It’s time to begin uprooting lies of the enemy to plant the truth! If God’s truth can’t get in your soul, it won’t come out your mouth. 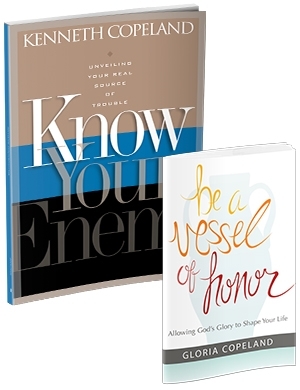 Join Gloria and Kellie Copeland on Believer’s Voice of Victory to discover how agreement with Jesus will uproot the enemy’s lies and plant truth in our souls. Roots of bitterness and unforgiveness cause evil forces of offense to resurface again and again, but Jesus removes the deepest roots. Watch Gloria and Kellie Copeland on Believer’s Voice of Victory to hear how partnership with Jesus can uproot even the deepest roots of sin! In this video: Who’s Growing Your Garden? Growing good fruit is costly. To grow God’s fruit in our lives, we have to choose Jesus’ Word and not the lies of the enemy. 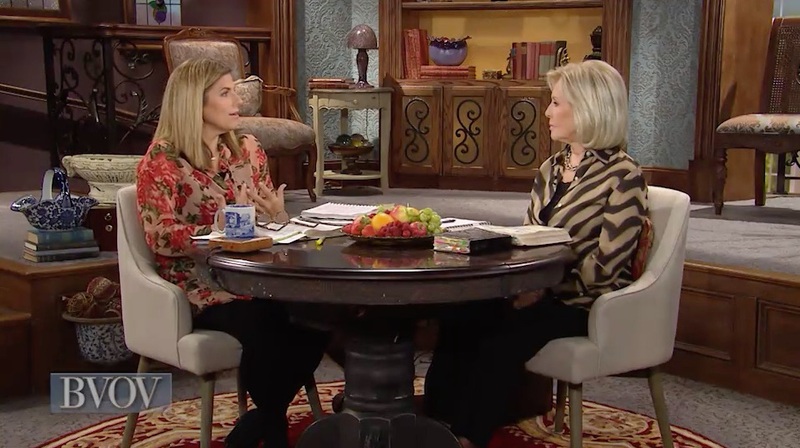 Watch Gloria and Kellie Copeland on Believer’s Voice of Victory to explore growing in Jesus’ ways versus growing in sin and death. Tune in and discover who’s growing your garden! Jesus gave us the weapons to uproot every root of sin with a stern plucking—faith in Him and His Word. Hear from Gloria and Kellie Copeland on Believer’s Voice of Victoryto learn how to speak sternly to the sycamine tree as Jesus commanded, and watch every sin in your life be uprooted! Catch up with the previous week in this series, Jesus Has Declared War on Sin!.